Home / News / Our Completely Re-Designed Website is LIVE! Our Completely Re-Designed Website is LIVE! We have officially flipped the switch on our new website! Our website has been COMPLETELY re-designed from the ground up with new features and extras designed to ensure a smooth and seamless transaction! We have spent countless weeks preparing for this moment and so far it has gone through without any major problems. We have a talented group of people behind the scenes here at Bonsai Jack's that work tirelessly to constantly improve every aspect of our business. But without you, our wonderful customer we would not be where we are today! 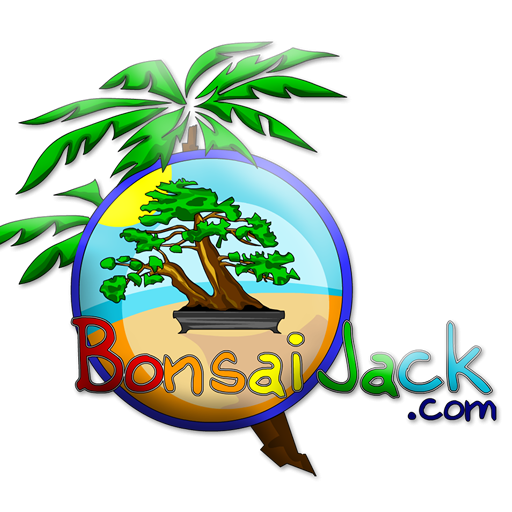 So a BIG THANK YOU from our entire team here at Bonsai Jack's! 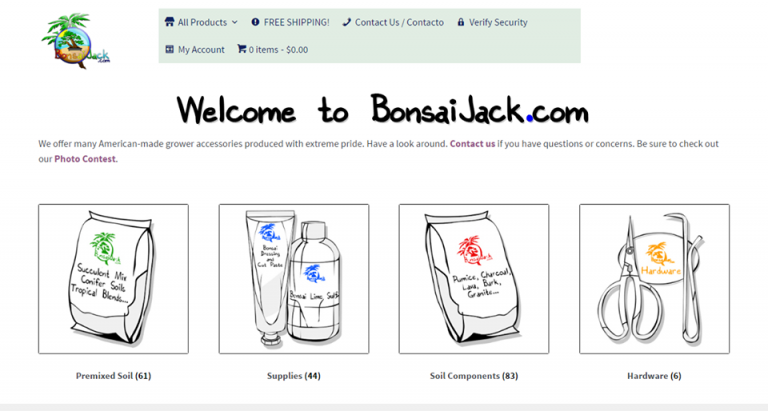 Feel free to visit our website and if you find any bugs we will give you a $20 certificate to our site! Help us improve by reporting any glitches or broken links!